Some days are good, some days are bad, and some days are semi-good with overtones of suckiness. Today was that weird blend of sucky and good. There’s never really an explanation for those sorts of things… they just happen. I can’t wait for another day to come and erase this one, but (again for reasons unknown) these are usually the days that stick with you no matter how hard you try to shake ’em off. At least life’s always interesting, eh? Do you know what else is “interesting” (i.e. an absolute mystery)? 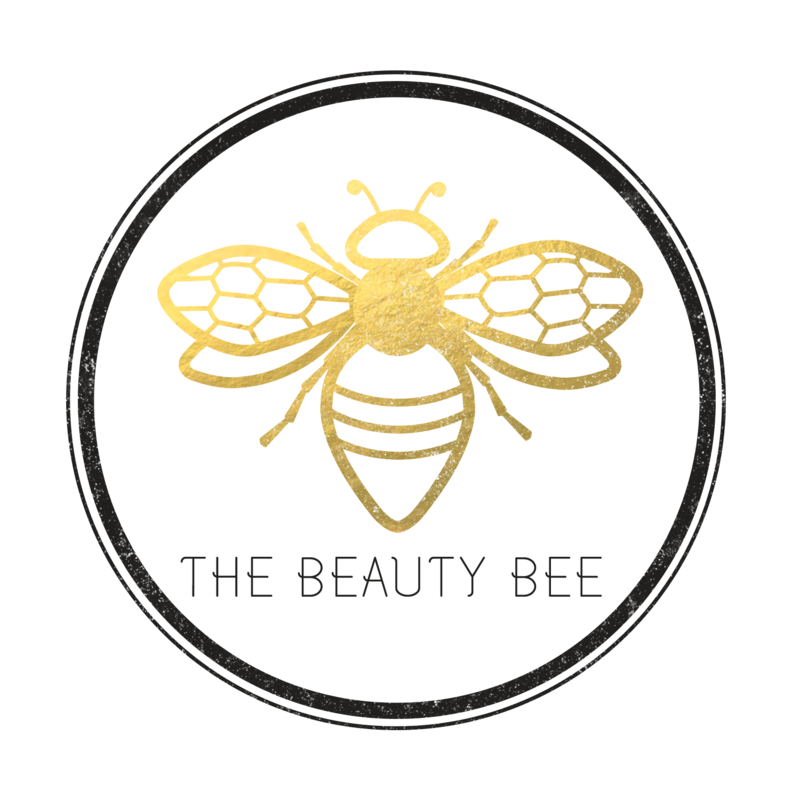 Awesome products being discontinued. 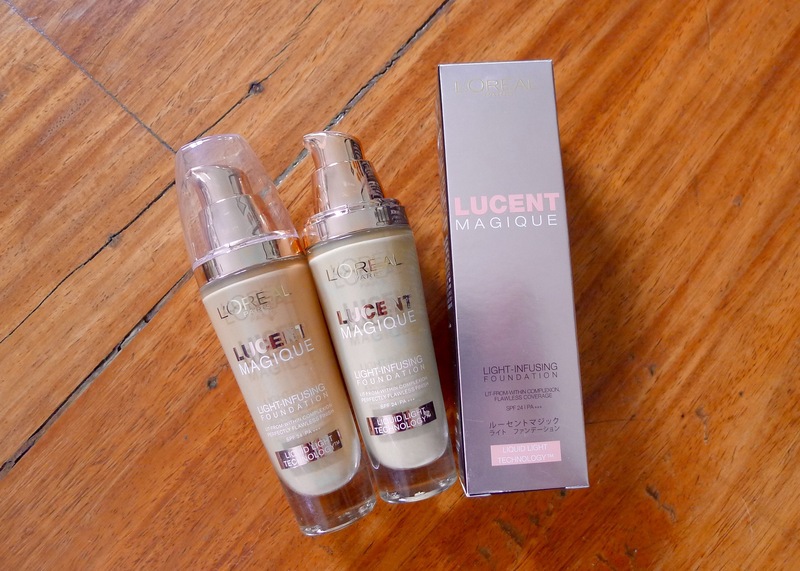 When I reviewed the L’Oreal Lucent Magique foundation in the past, my feelings toward it were pretty lukewarm. I explained that it made an excellent summer foundation, but it was so-so at other points in the year. Well, I was wrong. At the time I only had G7 (my summer shade) and the moment I got my hands on G4 (next shade lighter), I was happy as could be. This foundation is lightweight, luminous, and photographs well despite having an SPF of 24. AND NOW THEY’RE DISCONTINUING IT. Ugh. I don’t think Lucent Magique was ever as wildly popular as Mat Magique is now… and I blame everyone who is obsessed with matte skin for this travesty. If you are a fellow fan of this foundation, you can get the remaining stock at 50% off (around 400 Php). I got myself another G7 and will probably be buying G4 again when I come across it. I should USE this. Been sitting on my vanity for a while now. I have N5 and G7. I just mix both to get my shade. OH my! I have to rush to the store while my shade is still hopefully available! Wait, what? I need to rush to the nearest store! Wait, what? Rushing to the nearest store!